Handmade alternatives to single use plastics such as reusable food wraps and zero waste dining sets. Lotsa Little Things/Gallery 248 is a place where talented Michigan based artists and artisans market their work. We are within convenient walking distance from the many venues and attractions in downtown Kalamazoo. We are an artist’s co-op that currently houses 17 artists with a variety of interests, including painting, vintage bicycle and moped repair, soap making – even origami and license plate art! We host monthly parties, featuring 2 focus artists of the month. The artists are in house, and available to meet so you can learn more about the art from its creator. 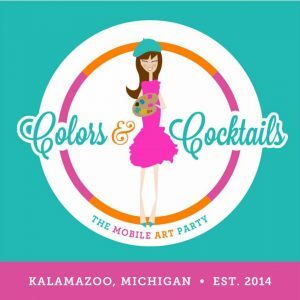 Also, we have special events focused around the many festivals in downtown Kalamazoo. This is a fun, energetic, and exciting place, both for the public and the member artists, so come on down and hang out, look at the art, and talk to the artists! See you here! 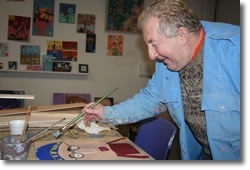 MRC artWorks – a program of MRC Industries, Inc. – provides adults living with developmental disabilities an outlet to achieve creative self-expression in a way that promotes personal growth, dignity, and self-confidence. 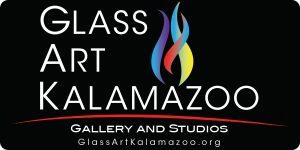 Located in the heart of downtown Kalamazoo on the Kalamazoo Mall, we strive to enrich the community with the diversity of art as well as create socialization opportunities for the artists. 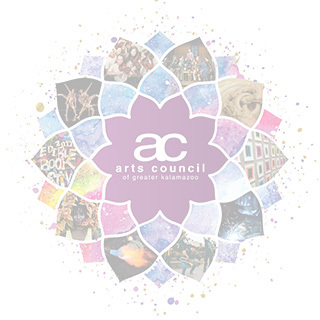 We take part in the local Art Hops, provide professional exhibition opportunities, and promote and market artist work through a variety of venues.